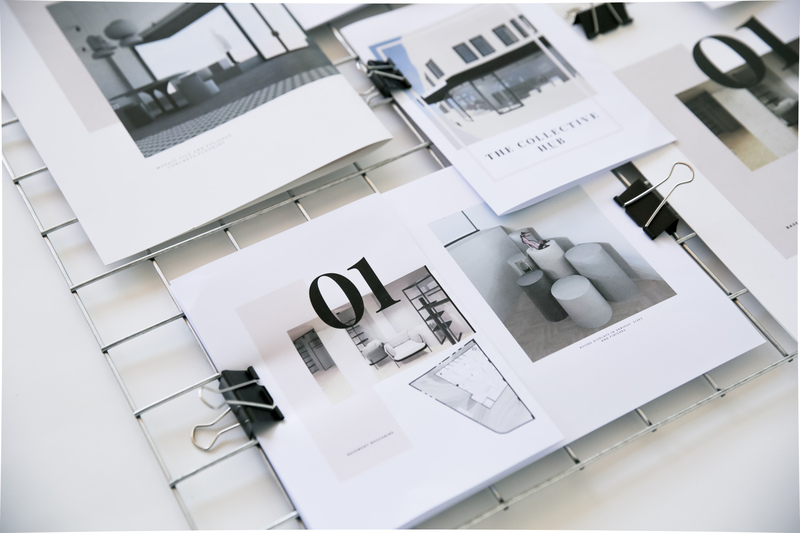 Create maximum impact with your interior design presentations and portfolios using Adobe InDesign. This sophisticated, yet intuitive program is used throughout the industry by designers who want to leave a lasting impression on clients and potential employers. Build visually compelling, professional layouts for your interior design concepts and portfolio. Learn how to publish your work digitally or print it professionally in this creative, hands-on 2 day workshop. Pre-requisites: This is an introductory level workshop, no prior InDesign experience is needed, however confidence using a computer is essential. 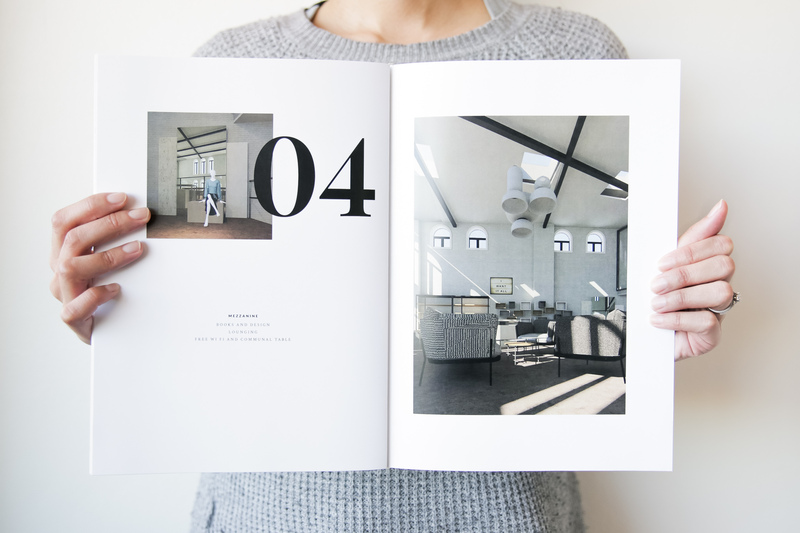 InDesign portfolio by SDS graduate Zoe Gillett. Embrace this user-friendly publishing software. Build visually compelling, professional layouts for your interior design concepts and portfolio.